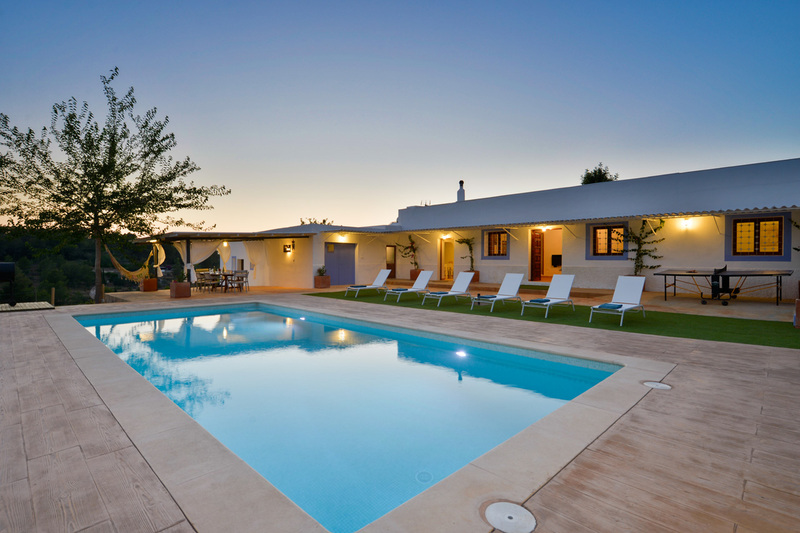 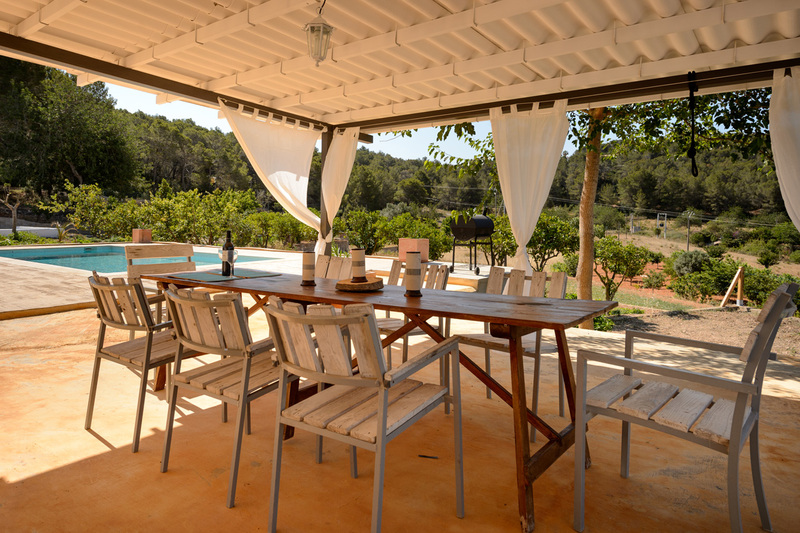 Set among the green hills of Ibiza, Villa Can Torres is a great base from which to explore the surroundings or the beautiful Island. 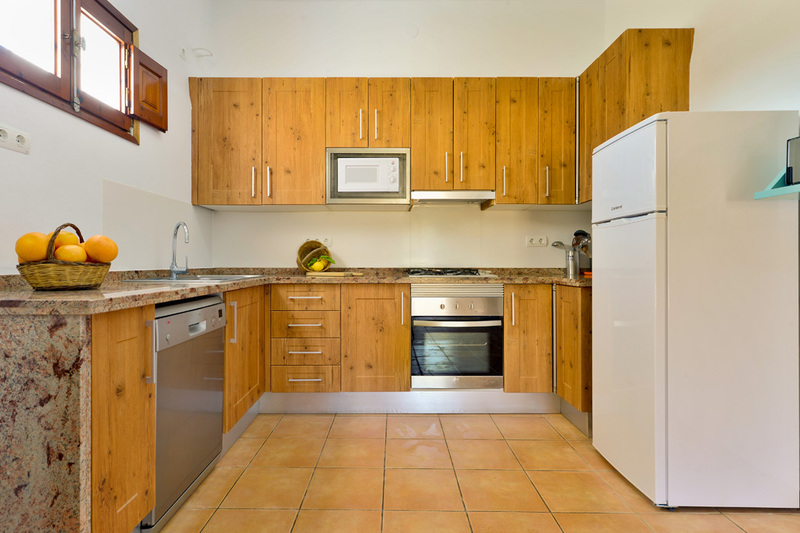 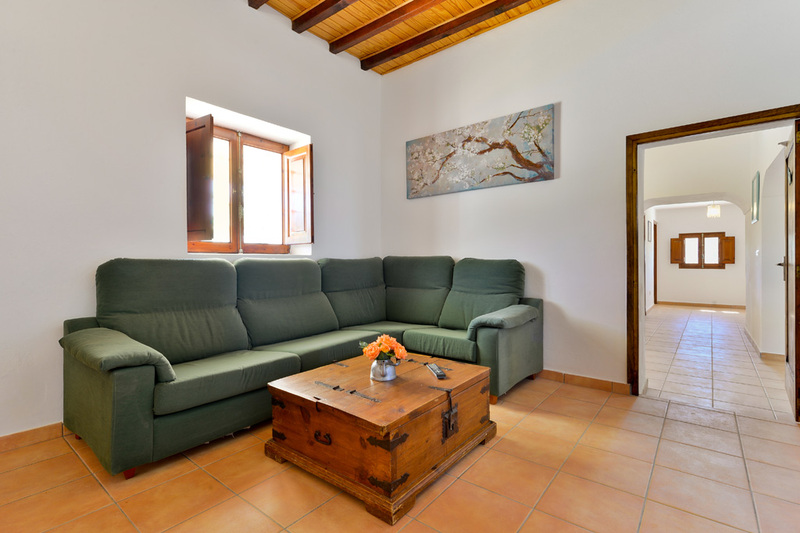 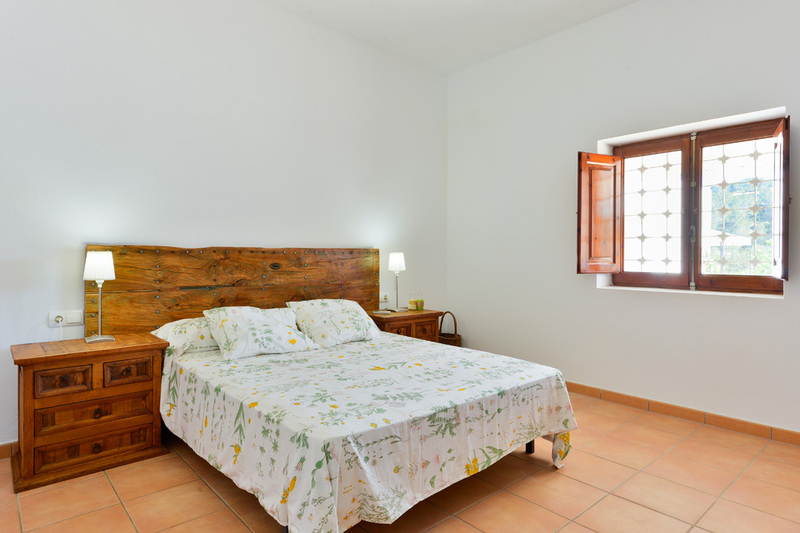 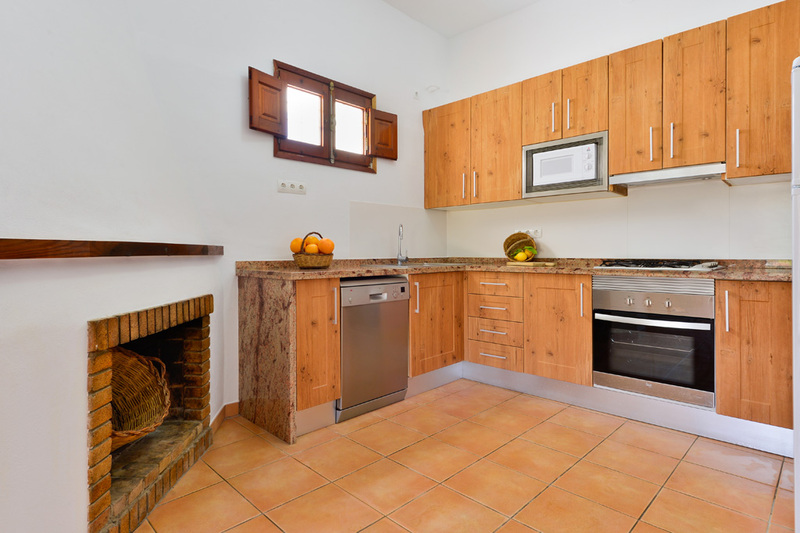 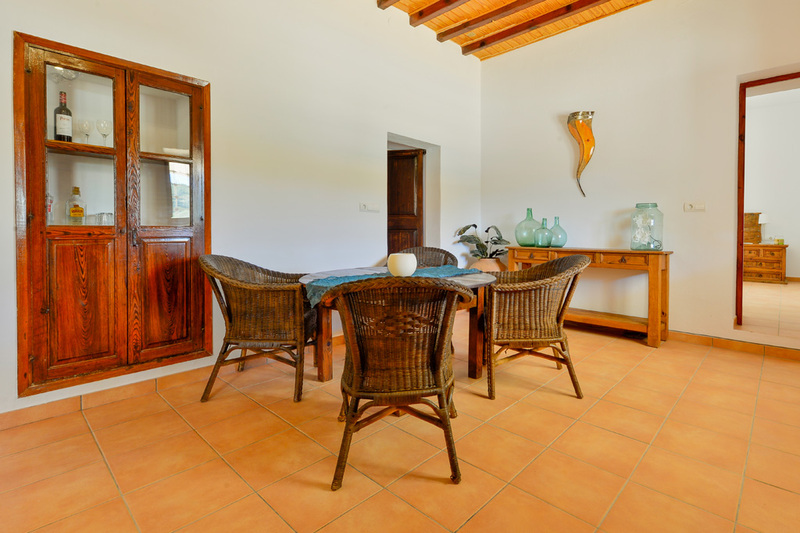 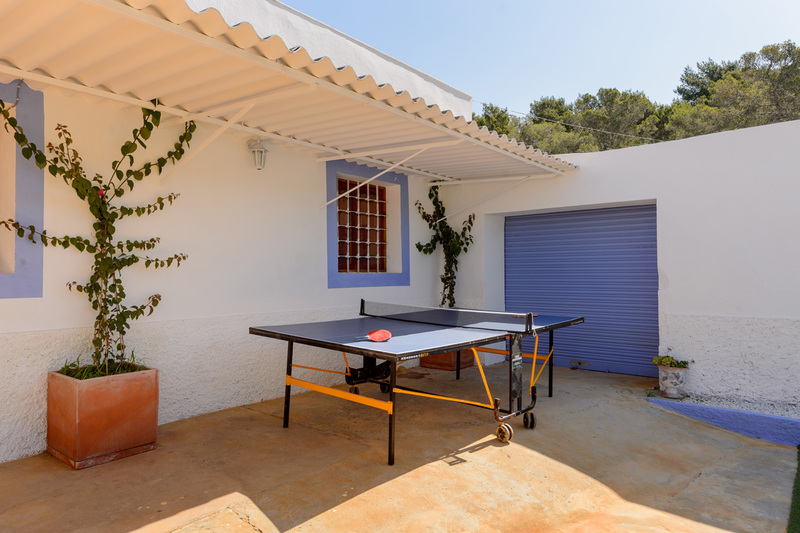 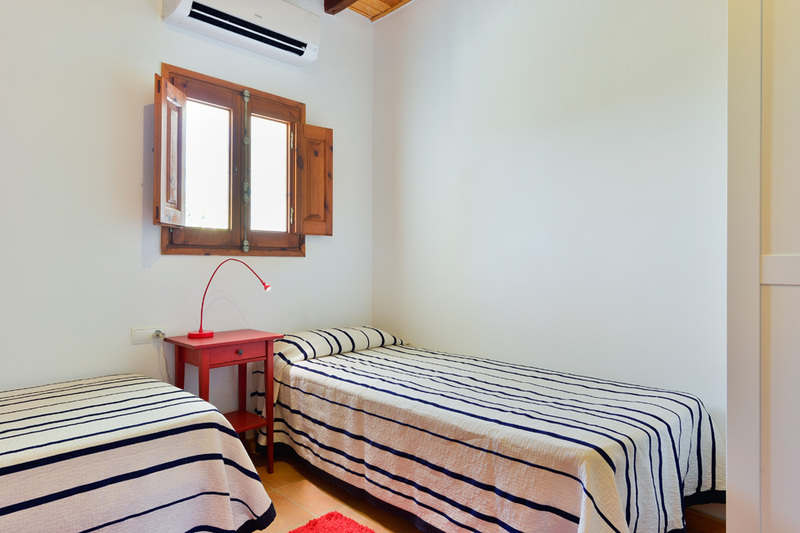 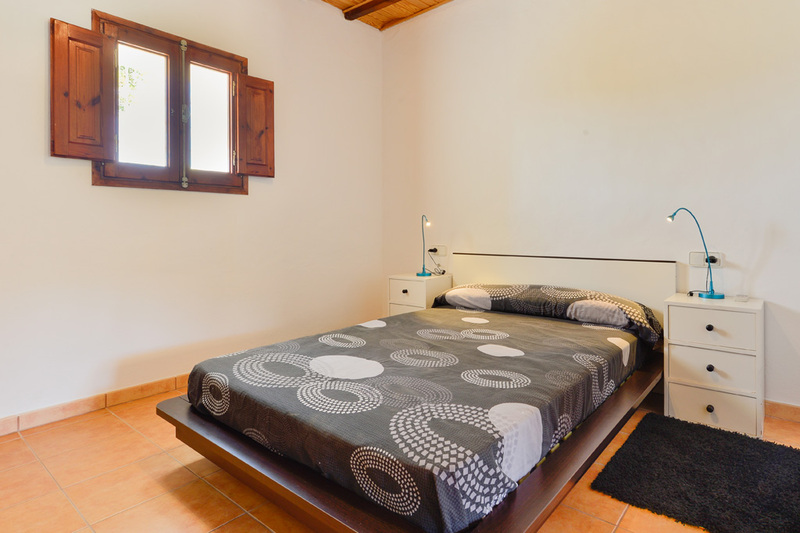 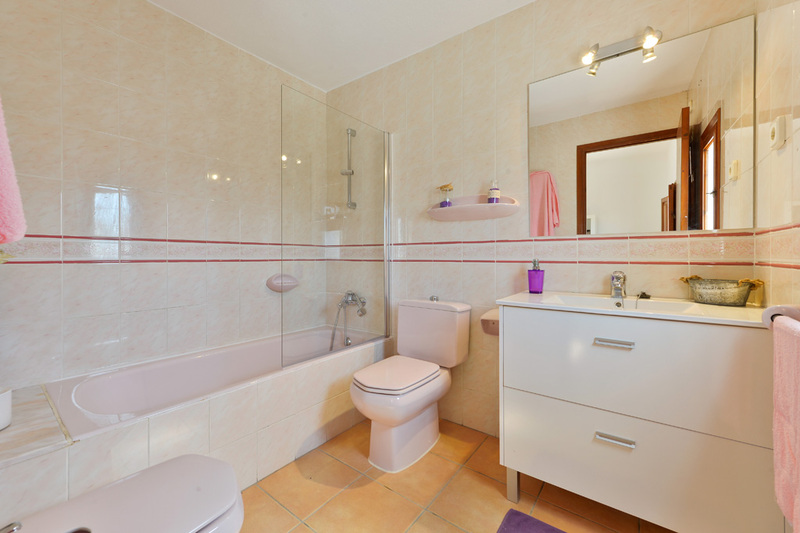 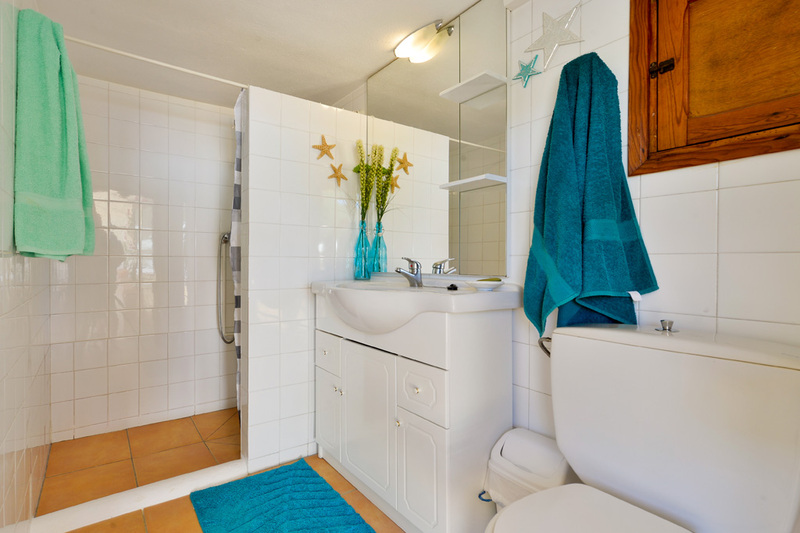 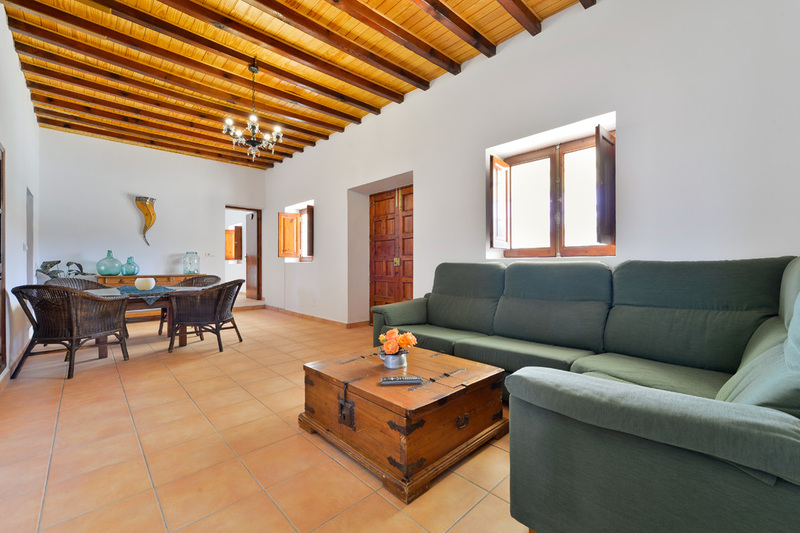 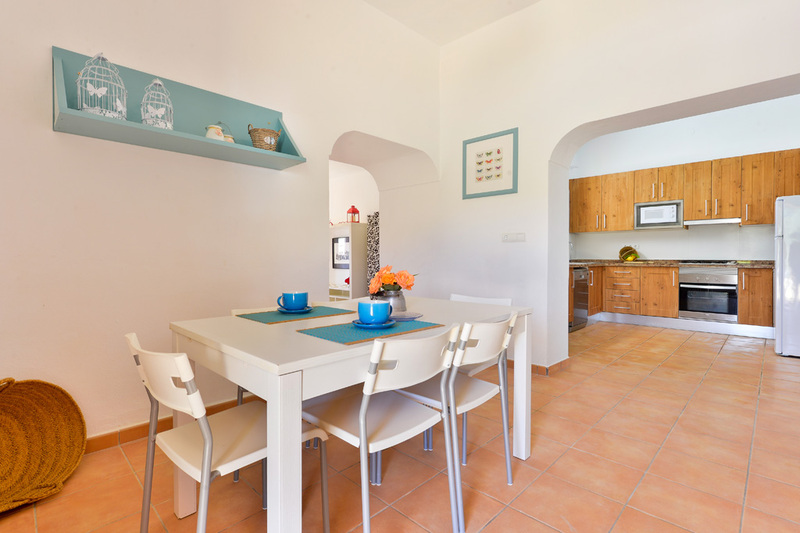 Located in Santa Eulalia, the accommodation comprises a spacious lounge with TV and dining table, a full kitchen, three bedrooms and two bathrooms and is equipped with air conditioning and wi-fi. 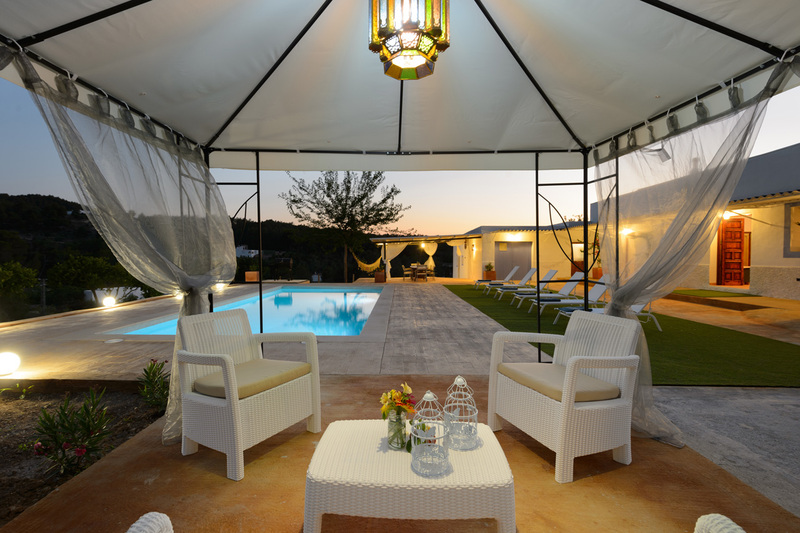 Outside there is a pool with sun loungers, barbecue and dining table. 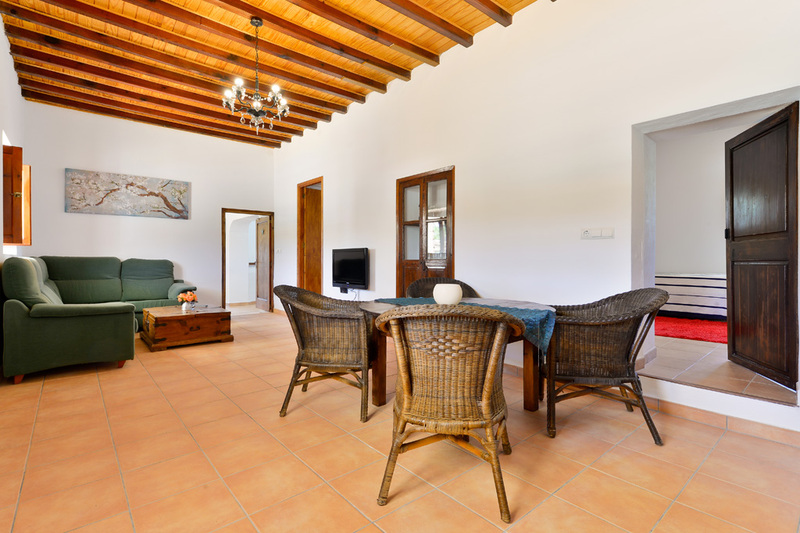 The city center and beaches are approximately 5 km from the house. 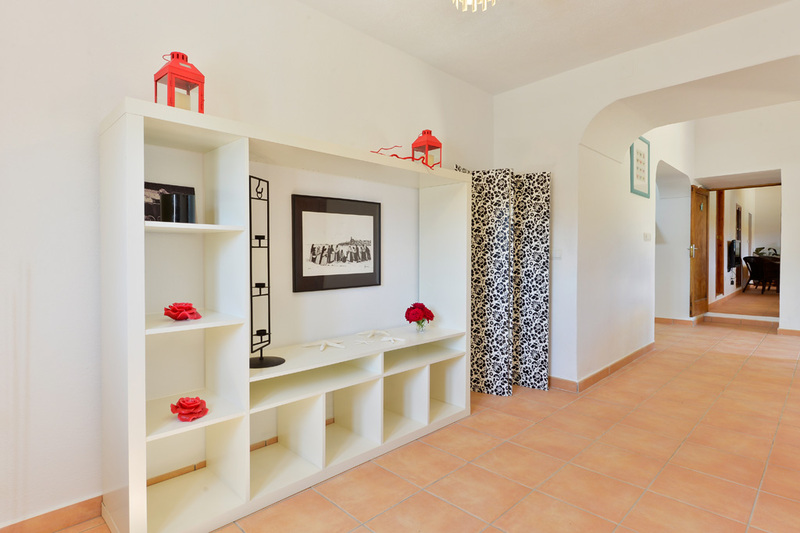 One of the most famous beaches is Playa Santa Eulalia del Rio (in the coast of the city) and is an ideal destination and destination, having the opportunity to meet every need within walking distance of nightlife and relaxation.